ADMU4000i: Server your_dmgr_server stop completed. 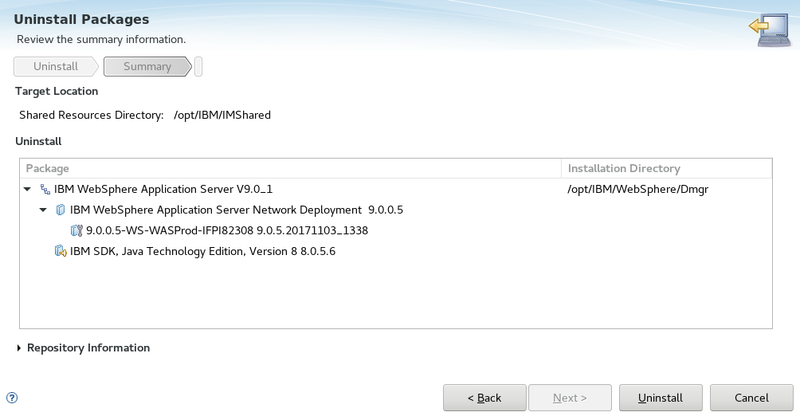 After the deployment manager has been uninstalled, there will still be some files and directories left over. If you are absolutely certain that you will have no need for the left over files and directories, removed the left over files and directories. 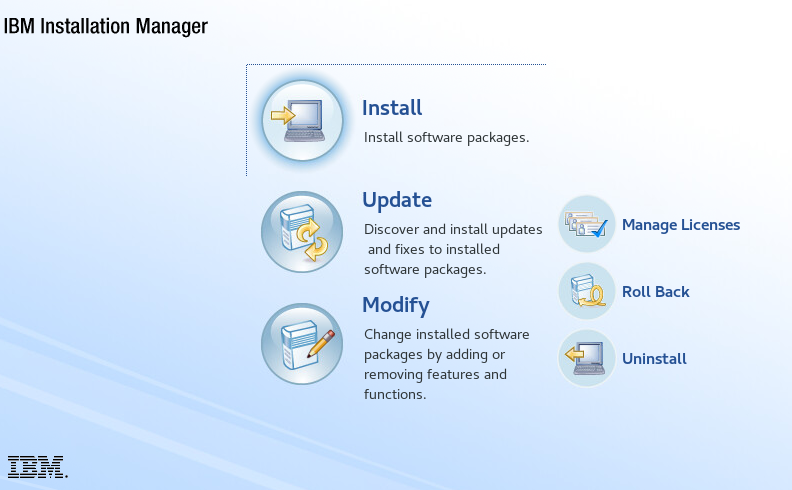 In Installation Manager, select Uninstall. 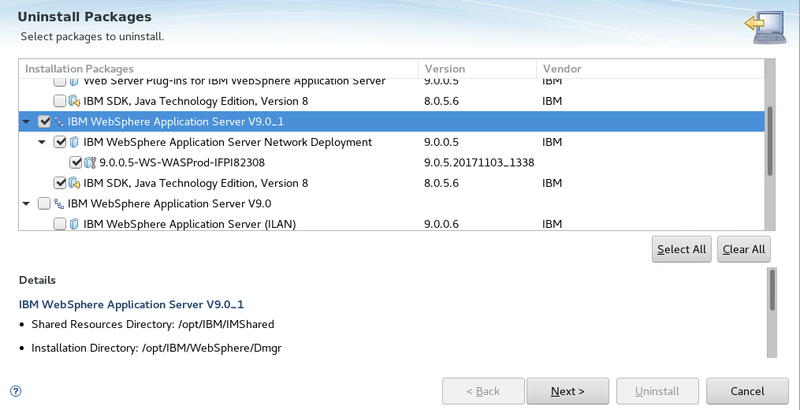 Checkmark the deployment manager and select Next. When the uninstall has completed, select Finish. 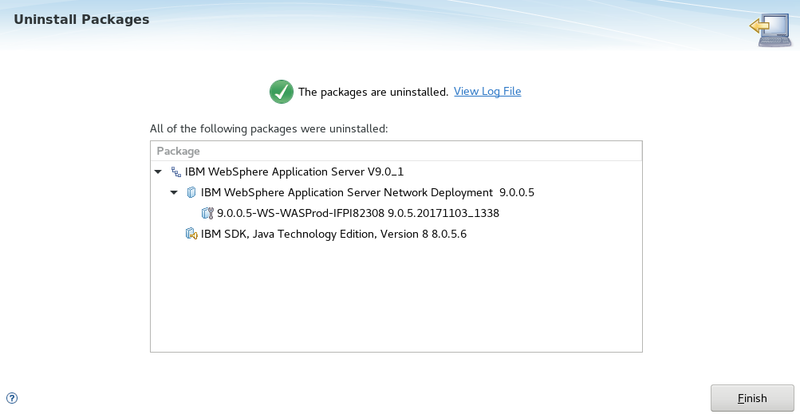 After the application server has been uninstalled, there will still be some files and directories left over. If you are absolutely certain that you will have no need for the left over files and directories, removed the left over files and directories.